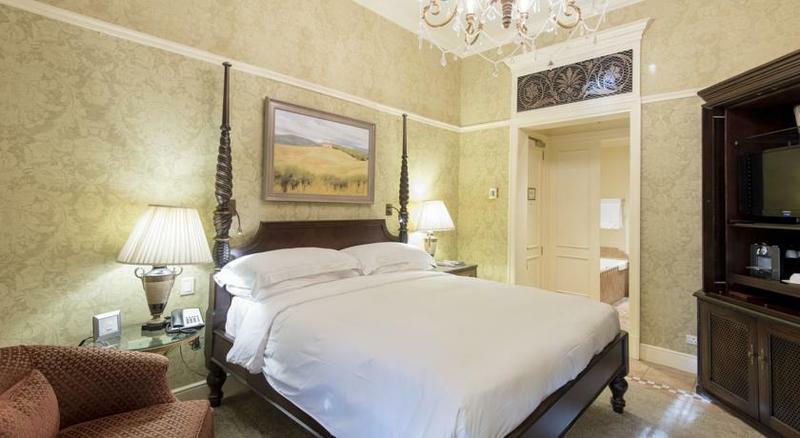 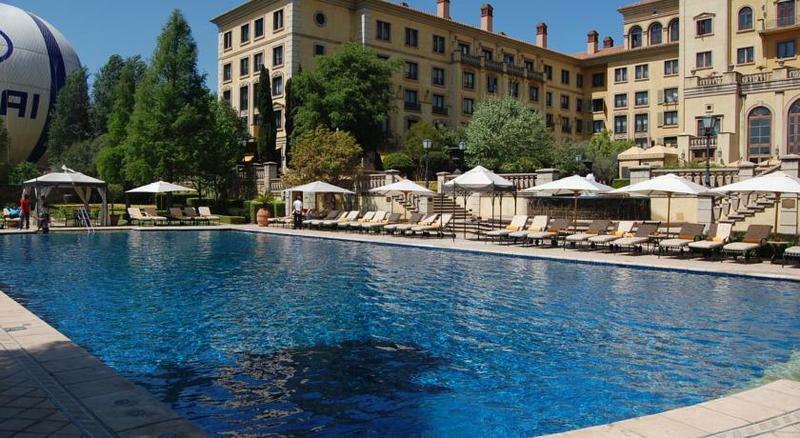 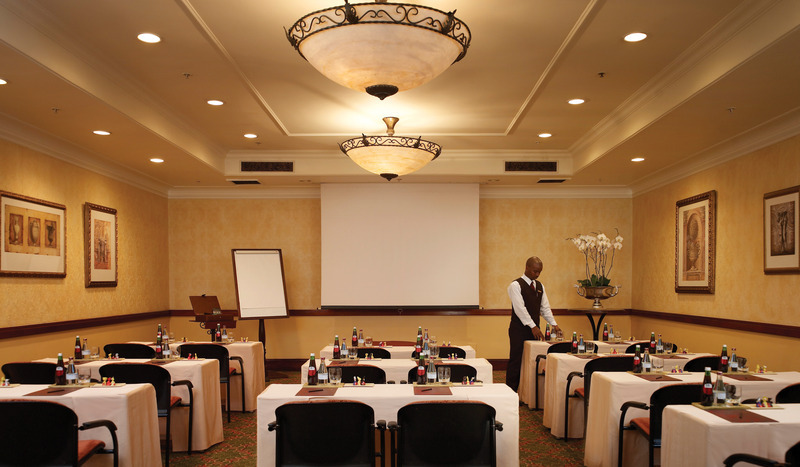 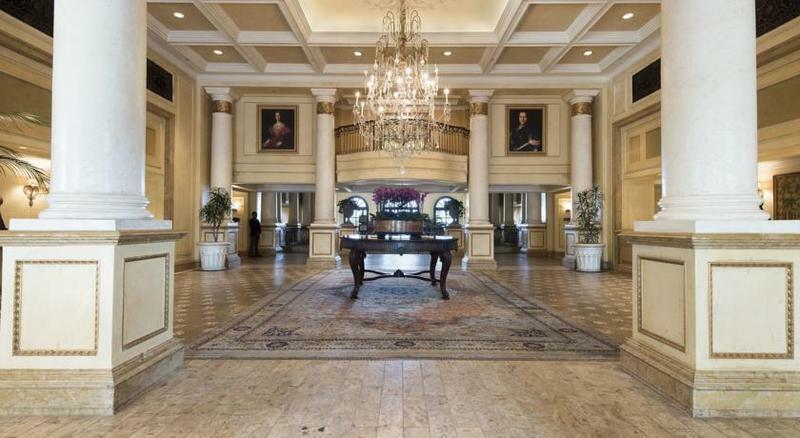 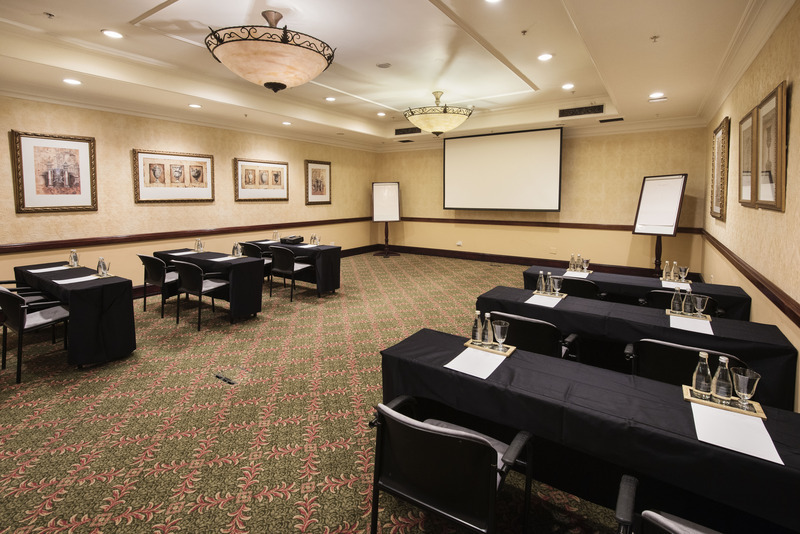 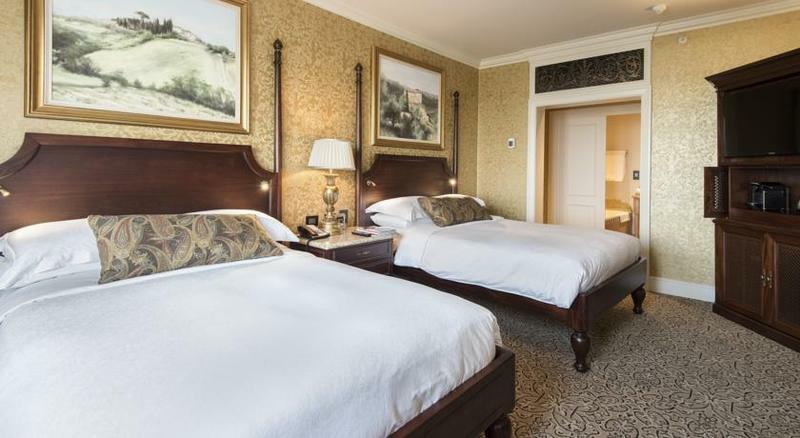 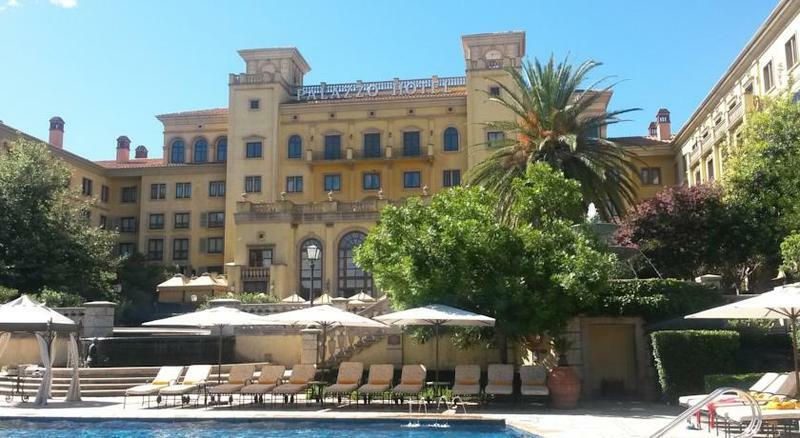 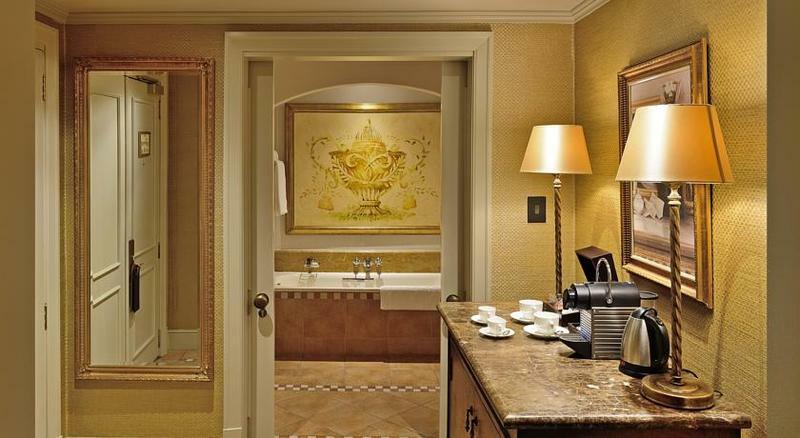 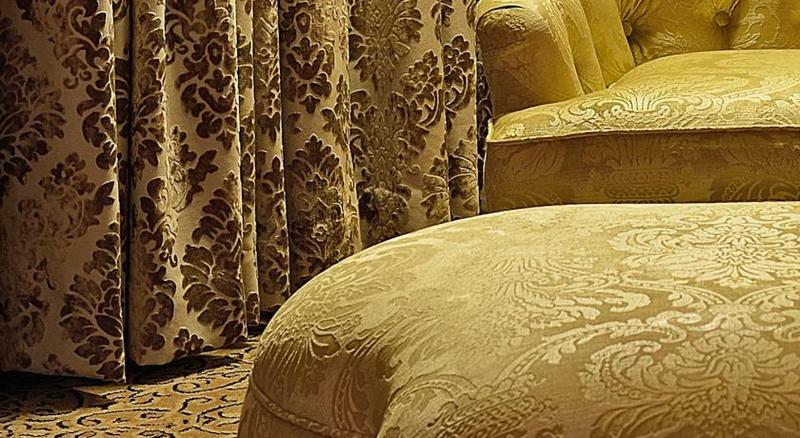 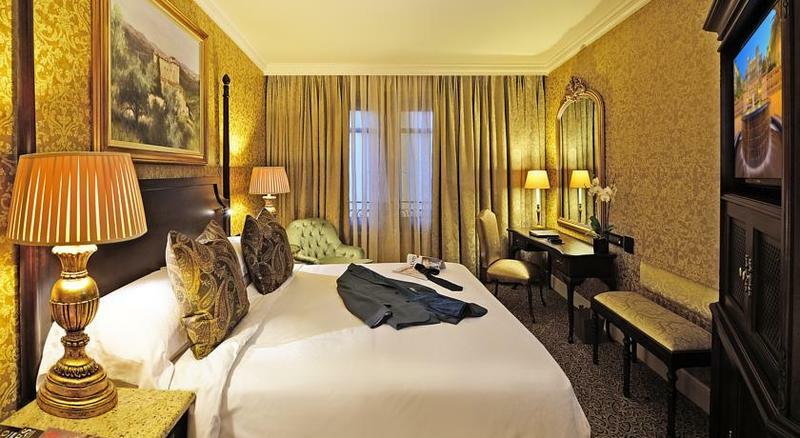 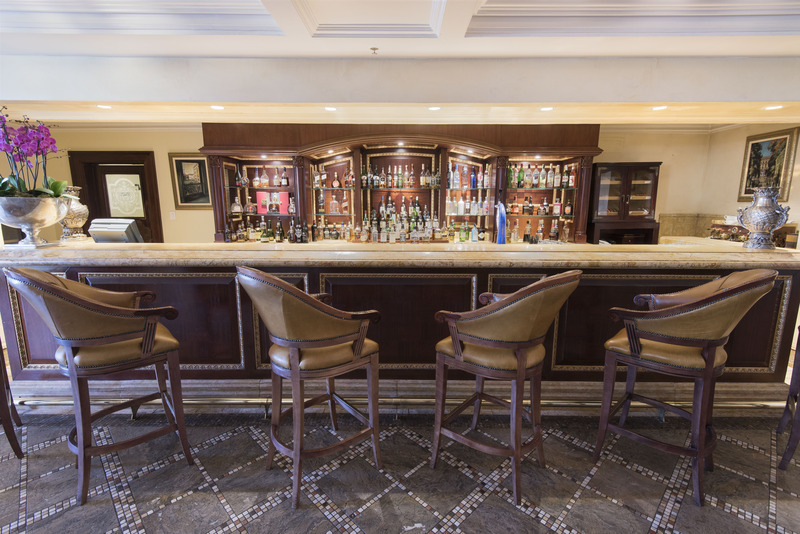 This luxurious hotel is located in the quiet area of Fourways, Johannesburg. 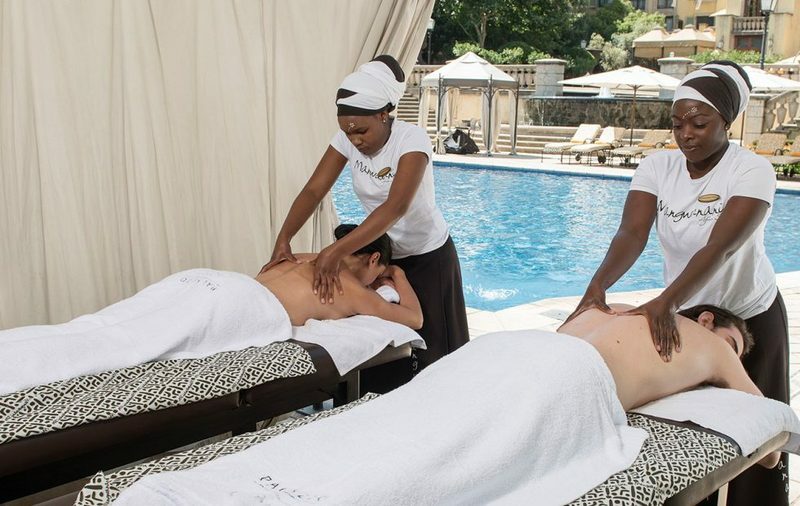 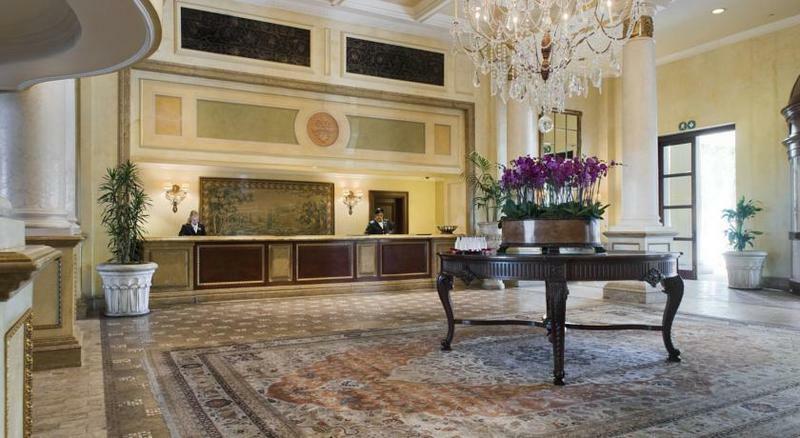 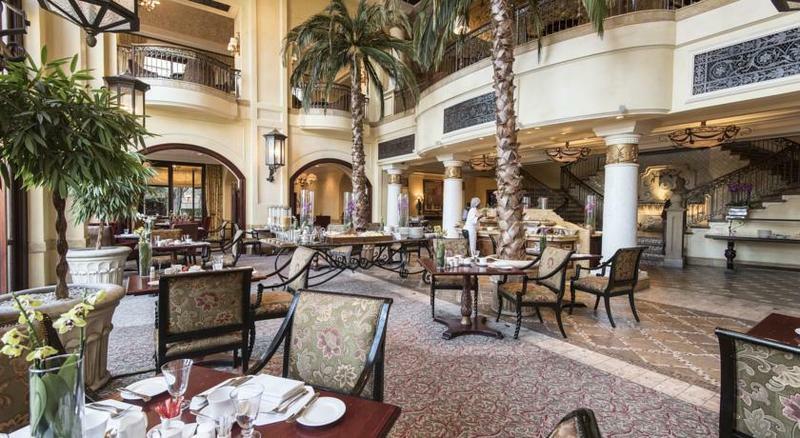 The Sandton business district is just 15 minutes away, and the O.R. 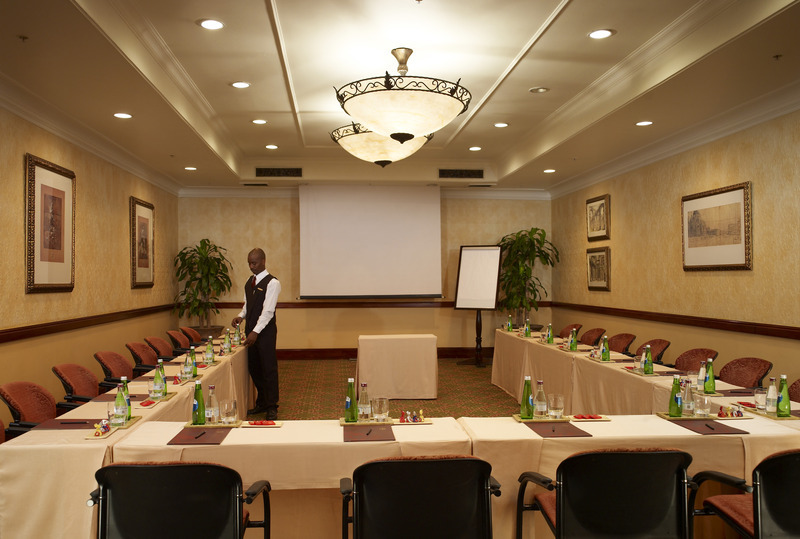 Tambo International Airport is a 40-minute drive from the hotel. 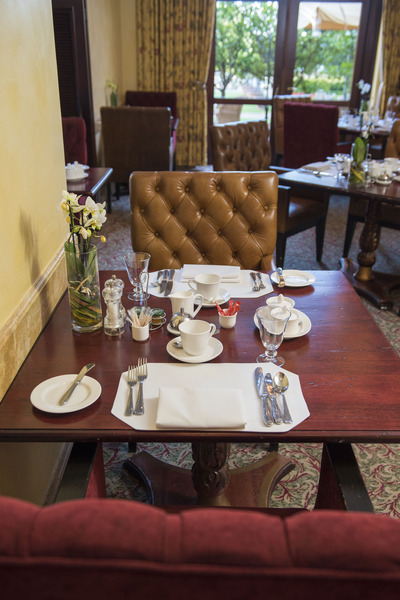 The hotel's spacious rooms are decorated in warm colours and elegant furnishings, and all come with modern comforts such as coffee and tea stations, free Wi-Fi, and flat-screen televisions. 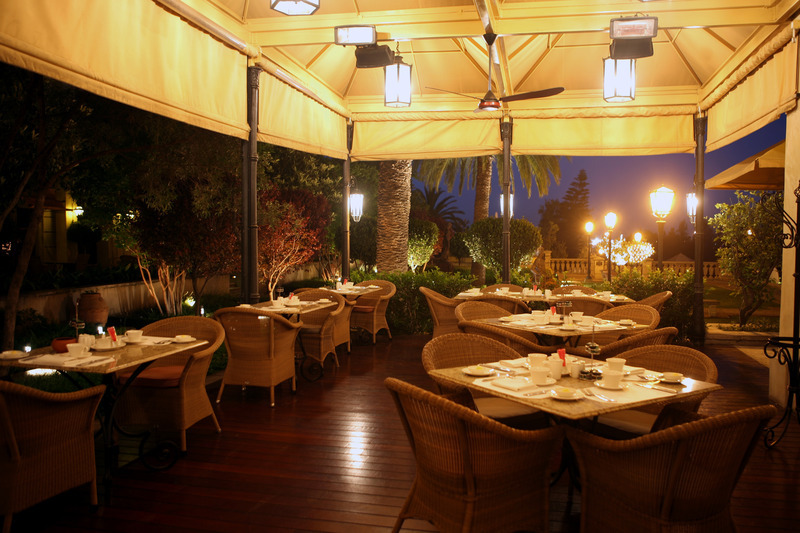 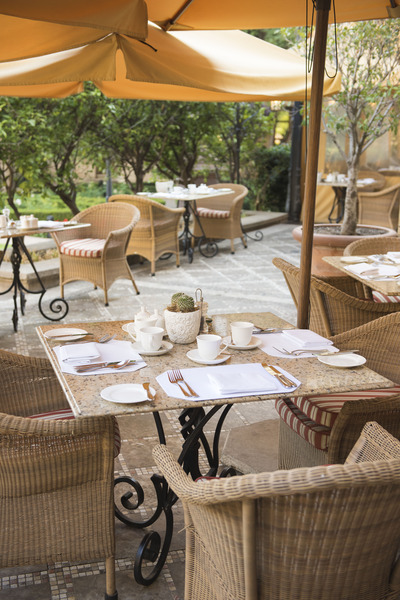 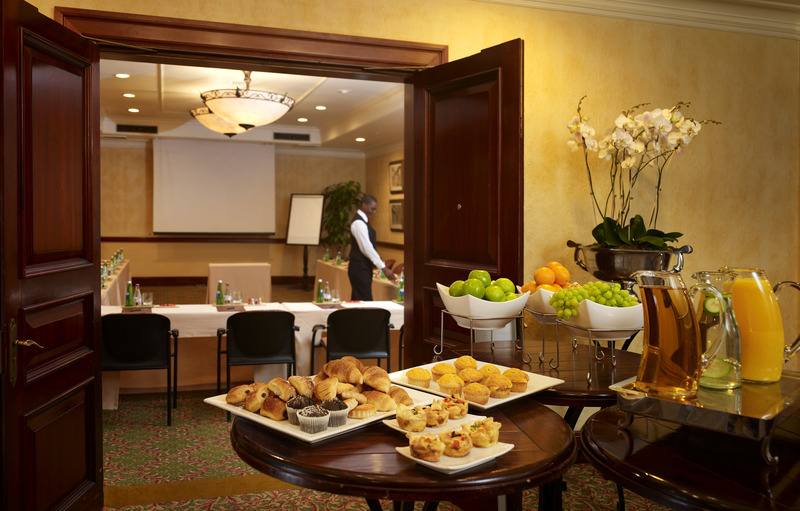 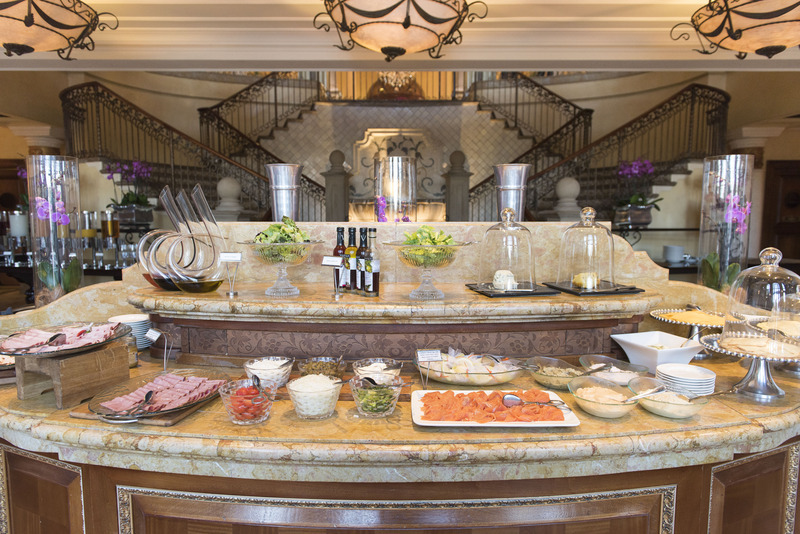 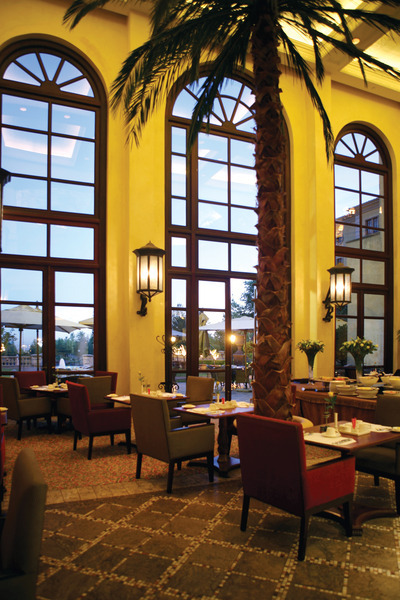 In the morning breakfast is served in the hotel restaurant, which also serves Mediterranean and South African cuisines for lunch and dinner. 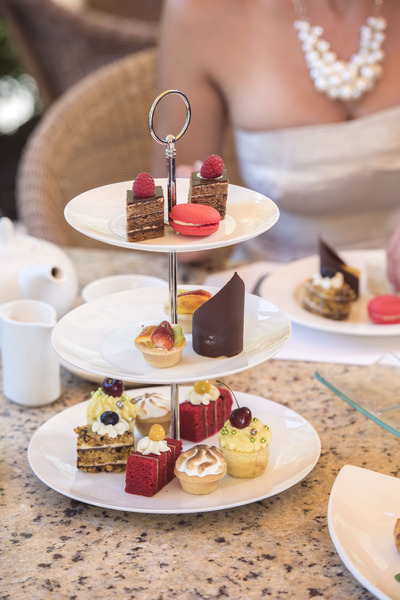 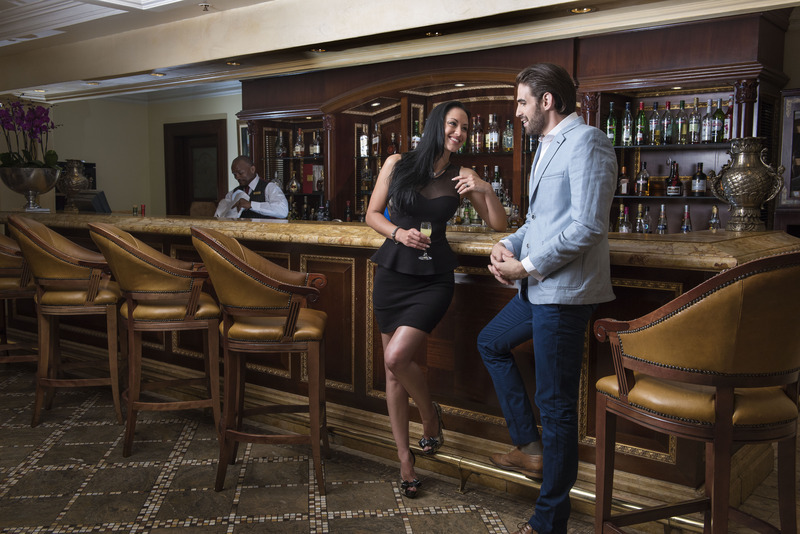 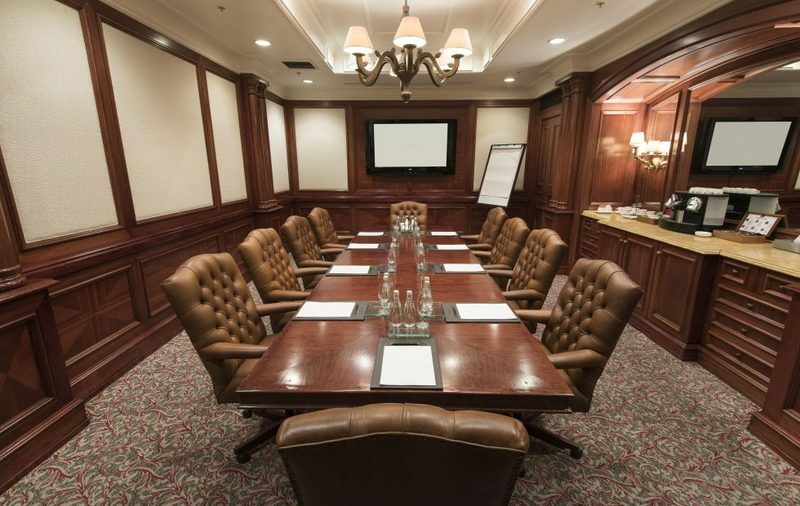 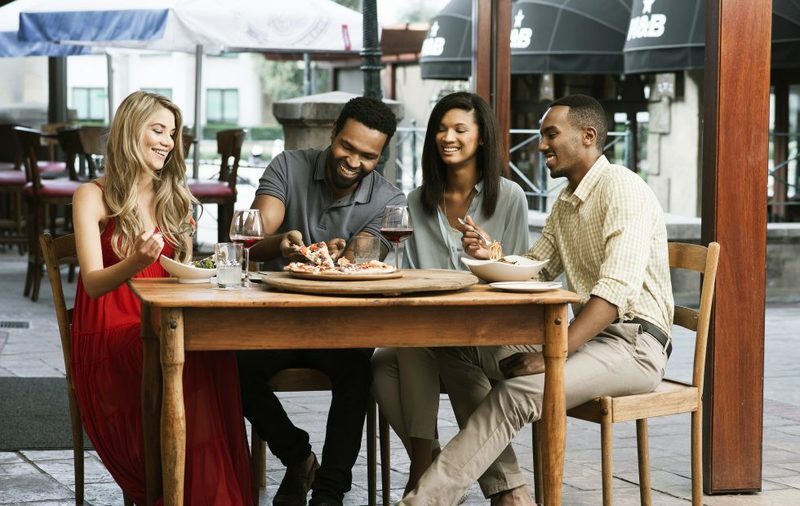 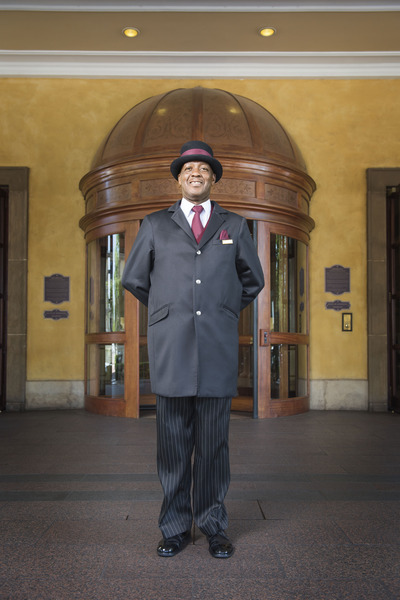 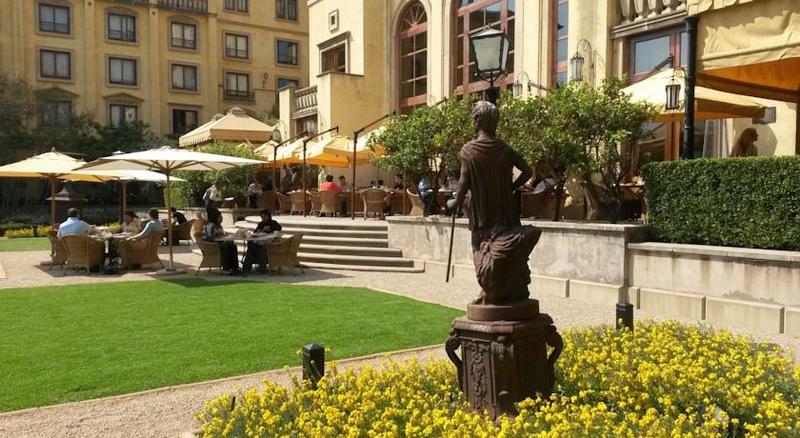 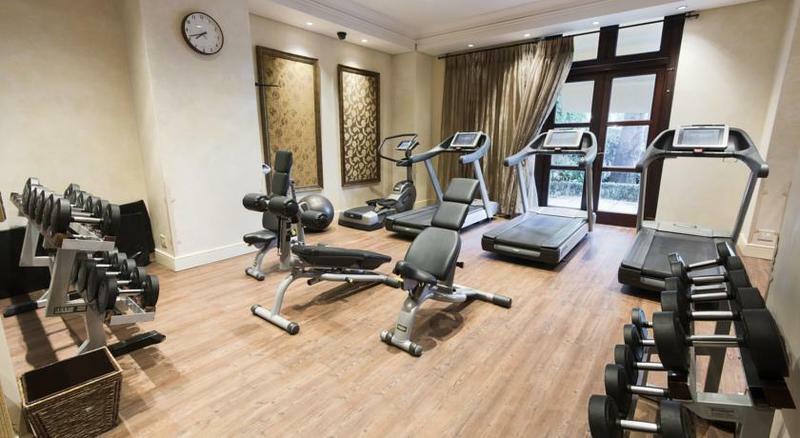 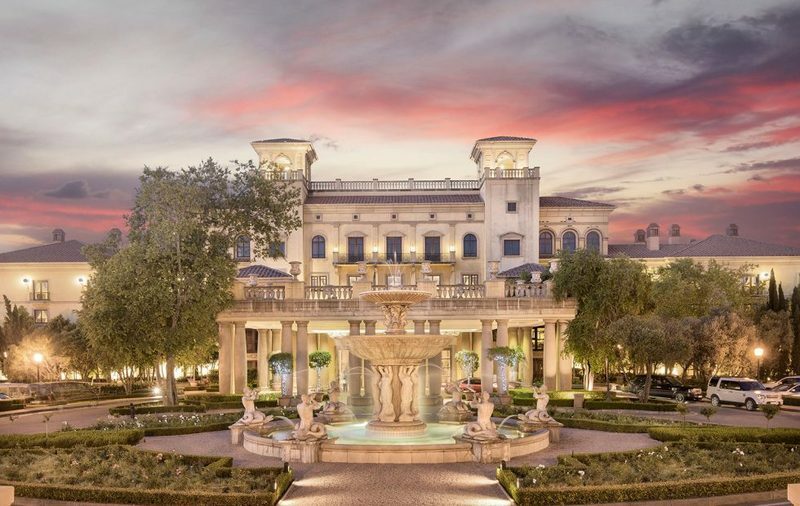 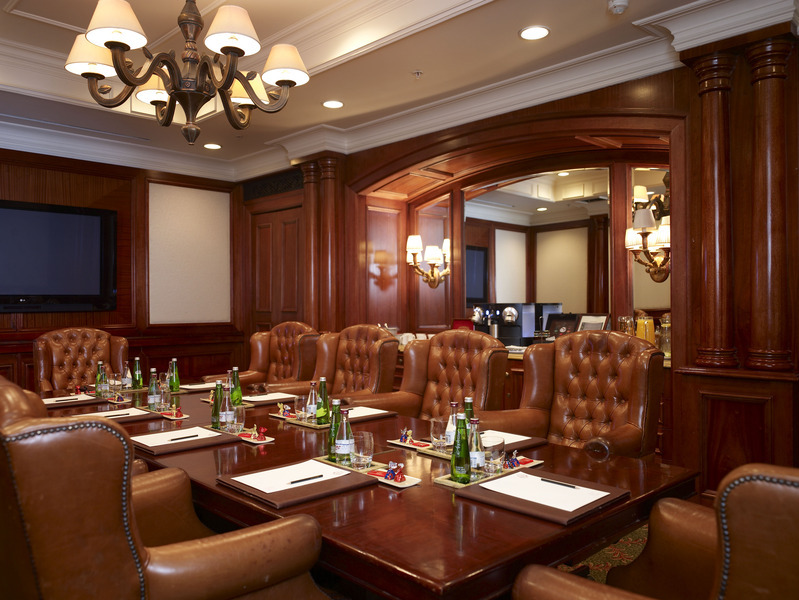 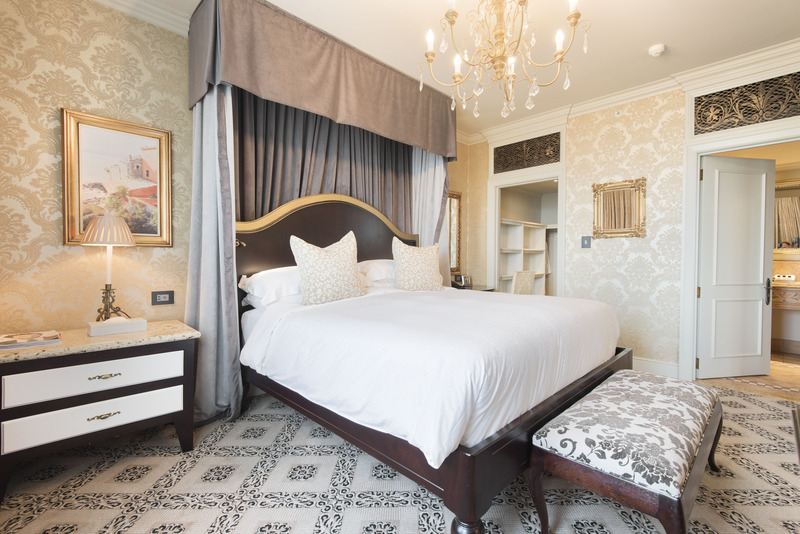 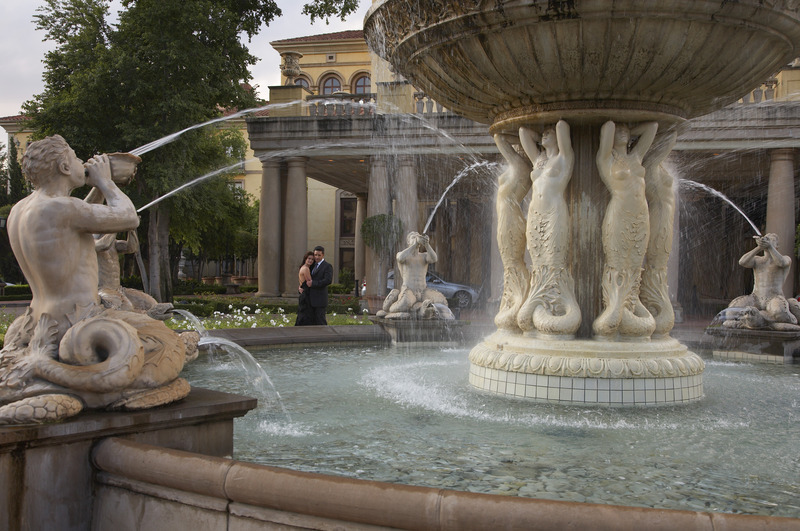 There is also a business centre and fitness centre for guest use, and visitors can enjoy world-class entertainment at the adjacent Montecasino Entertainment Complex.